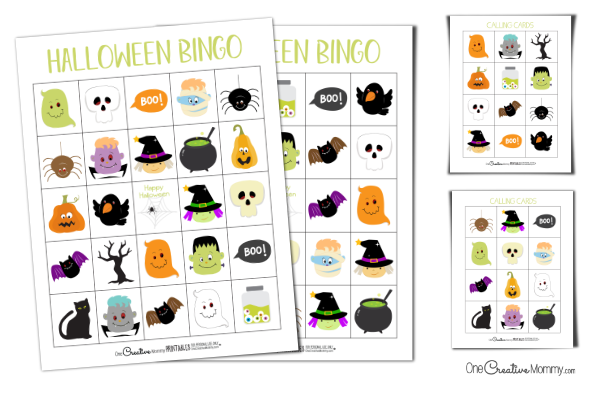 Thanks for stopping by to download my printable Halloween Bingo Cards! 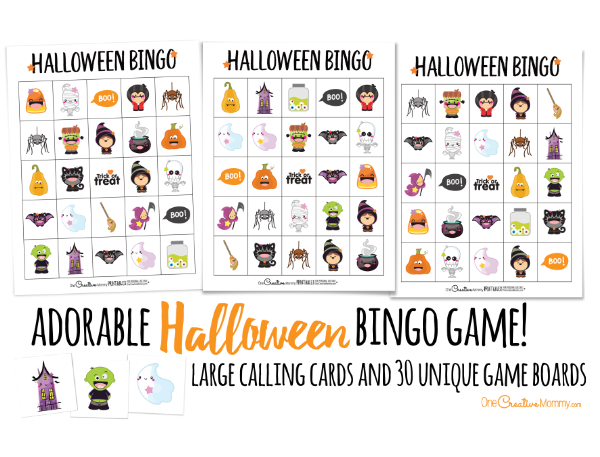 I have two different Halloween Bingo sets to choose from, so be sure to scroll down to see the second game and choose which you like best. 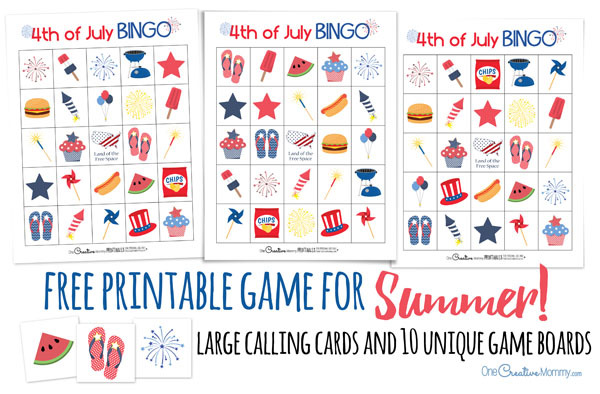 I’m currently offering a family set of 6 unique bingo boards that I know your kids will love. 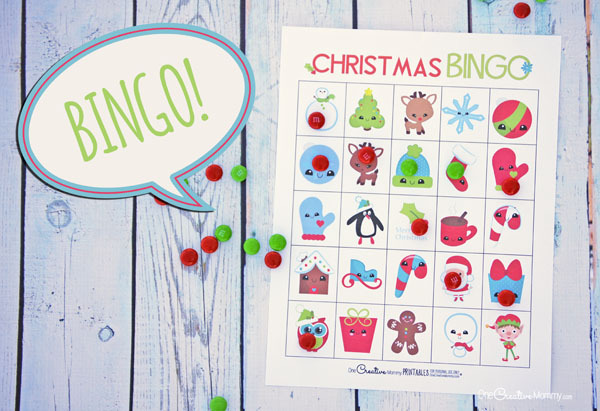 The class set of 30 bingo boards is no longer available here, but you can find the new and improved version here in my Etsy store. The new version looks slightly different than the version you see above. Can you tell the difference? I hope you’ll like it better! My girls love to play this game at home. (I even caught one of the girls playing it all by herself the other day!) Any game that keeps my kids busy and entertained — especially enough that they’ll even play it by themselves — is my kind of game! To download the family set, click on the link below. Clicking the link will open a pdf file in a new window. You can print from there or save the file to your computer to print later. Enjoy! *Update 2018: I’ve created a new version of Halloween Bingo. You can check it out here. 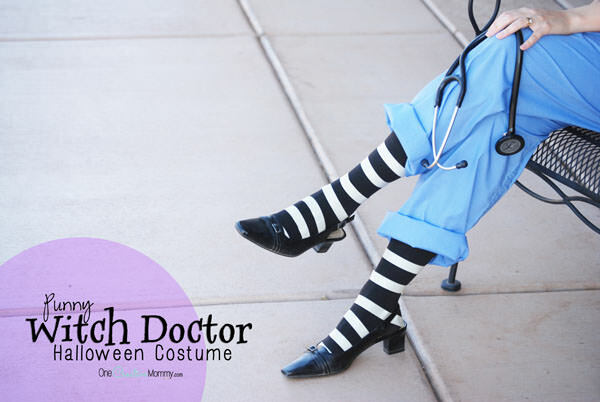 Here’s a sneak peek! Want to earn cash back when you shop online? Don’t leave without hearing my newest money-earning tip! Want a little extra cash in your pockets for the holidays? Start your online shopping by clicking to the online store through the Ebates website, and you’ll earn cash back from your purchases. How cool is that? I’ve already received several checks because I shop Amazon.com and Kohls.com all the time. Since they are both a part of Ebates, I earn cash back for spending money there that I was already going to spend anyway! Head over to their site and check out all of the partner online stores to see if you already shop there. Why not earn money while you shop? The coolest part — if you join Ebates using my referral link, you’ll get an extra $10 check as soon as you spend $25 shopping through Ebates. (And I’ll earn an extra check, too.) Happy shopping! 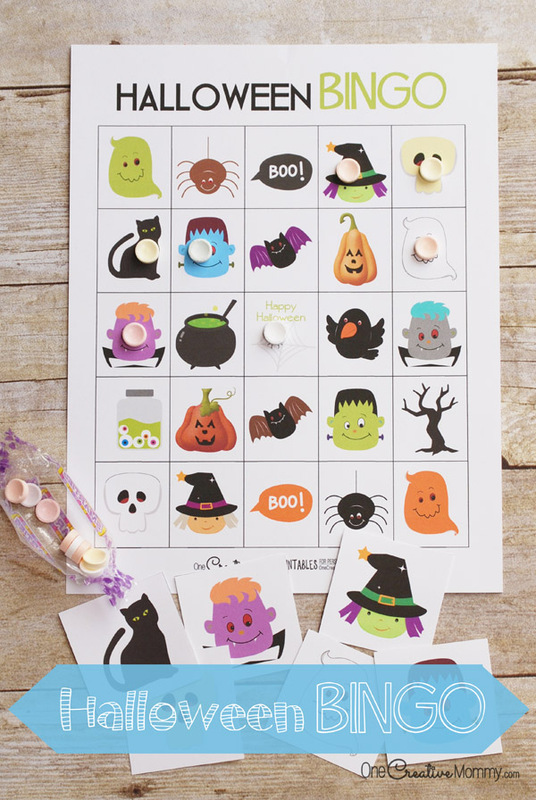 I’d love to hear how your family likes my Halloween Bingo. Feel free to leave me comments! They make me happy. 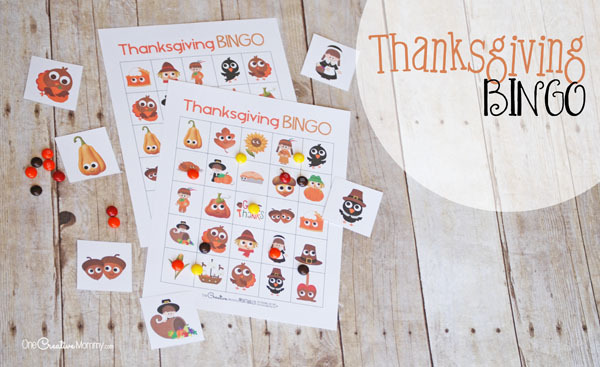 You’ll find all of my free printables here. I know you want more bingo. 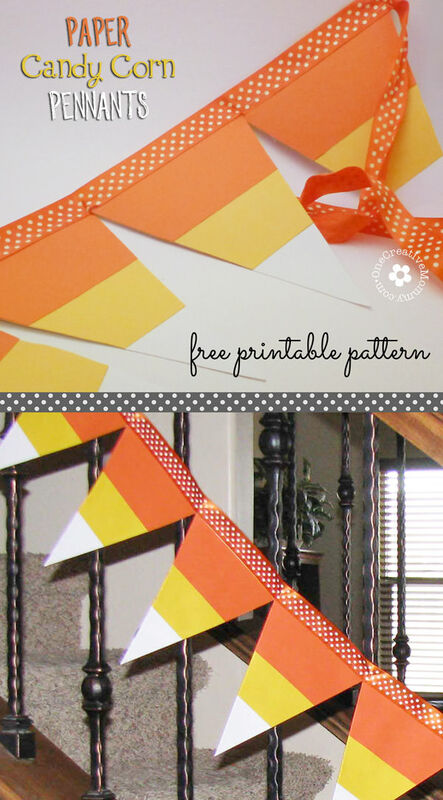 I’m working on creating a set for every major holiday. Here are just a few. You can try them by clicking on the images below. Thanks so much for stopping by. I hope you’ll be back! 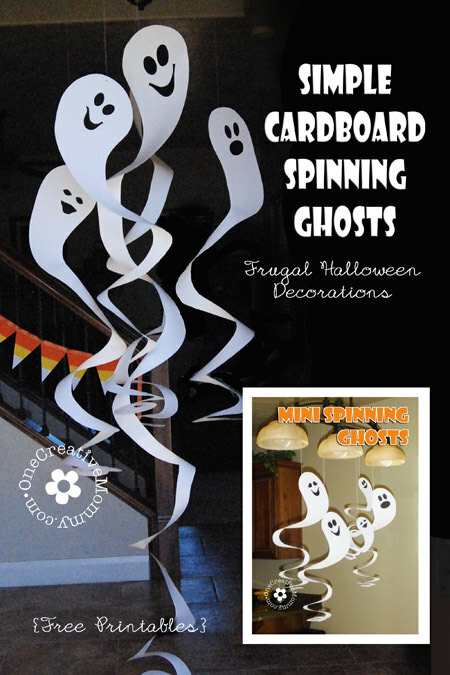 Check out more fun ideas for Halloween by clicking on the images below.